Save money with our Private Pilot Kit Bundle. Call 979-260-6322 today! 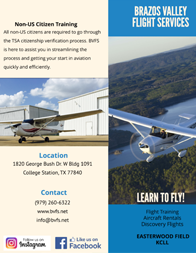 BVFS recommends the Aviation 101 primer course for everybody coming to aviation for the first time. Or just stop by! 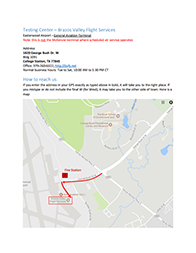 We will be glad to offer an airplane walk around and introduction from one of our qualified instructors. 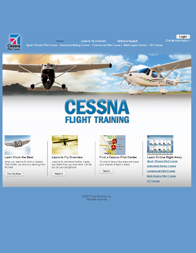 Best-of-all, schedule an Introductory Flight with us. An Introductory Flight is the best way to experience and discuss the world of piloting. Questions? E-mail us at info@bvfs.net. We look forward to hearing from you! 1800wxbrief Flight Service website to obtain official weather briefings (login required), manage flight plans, and get a lot of useful information. NOAA’s National Weather Service, METAR, TAF, Sigmet/Airmet, forecasts, observations, related information. FAA.gov Official website of the Federal Aviation Administration. AOPA.org Join the organization that’s supporting your right to fly: at the local, state and federal levels. As the leading voice of general aviation, AOPA has been instrumental in protecting the rights of pilots everywhere. 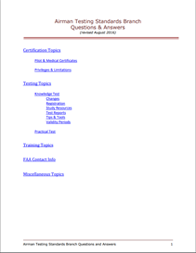 There is a lot of useful information provided freely by AOPA. EAA.org Home of the Experimental Aircraft Association. If you ever wondered where to start to build your own airplane, this is the place. Foreflight is the most used EFB software by the aviation community; runs on Apple iOS devices only. Garmin Pilot is an excellent EFB resource for Android and Apple iOS devices. Comparable to Foreflight. AOPA flight planner is available for Android, iOS, and browser. It is based on Jeppesen technology. Skyvector is an excellent resource to explore all aviation charts. 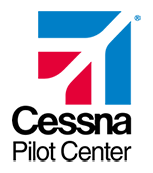 A great learning resource for all pilots. Airliners.net Aviation photo & video database, discussion forums, news articles, aircraft data & history section, electronic postcard service. FlightAware.com FlightAware was the first company to offer free flight tracking services for both private and commercial air traffic in the United States. Enter a flight (tail number, identifier, or airline name & number) into the form for live flight tracking. EAA’s Virtual Museum allows you to virtually climb in the cockpit of historical aircraft and explore them in high resolution! Launching a new BVFS Website!